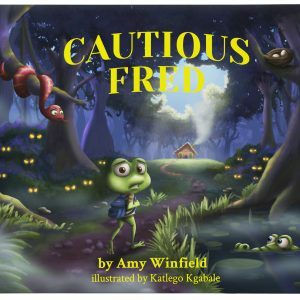 Amy Winfield Books > Uncategorized > Official Kickstarter Annoucement! Wow. I can’t believe I get to finally tell you all the good news. You see, for a very, very long time, I’ve been working on something special. My family and I have been working on this for a long time, and I’m so happy (and excited!) to show you all what we’ve been working on. (Yep, this has been a family affair. After writing, and collaborating with our awesome illustrator, we’ve edited, drafted, planned, and worked our fingers to the bone.) While it’s a surprise now, I can give you a few details on what exactly we’re launching! 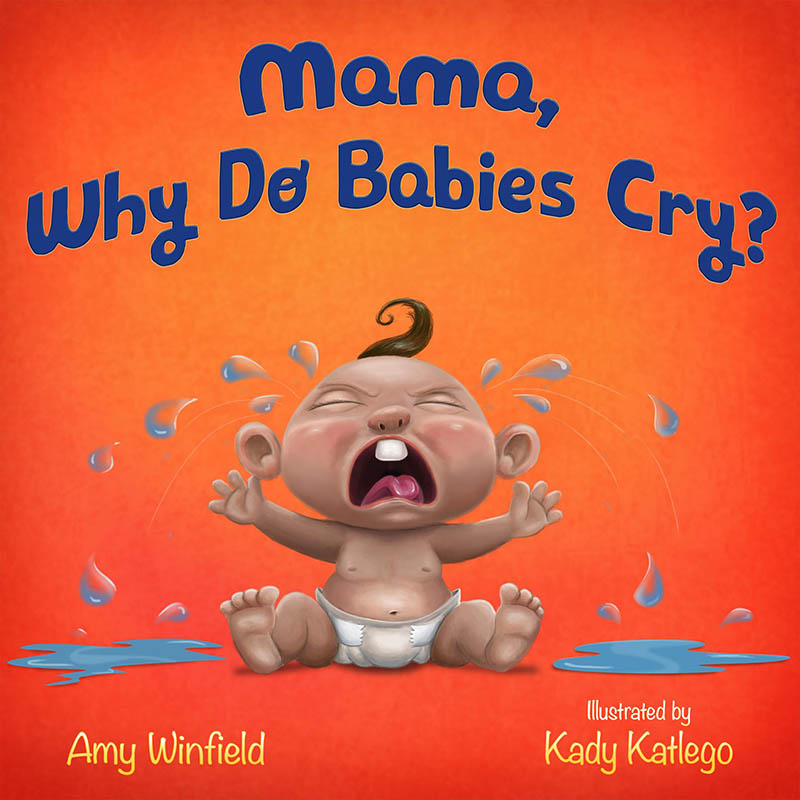 -It’s a beautifully illustrated hardcover children’s book! -Its subject matter is something that many parents struggle to teach their children, but this book makes it a lot easier for them to approach the topic with their kids. -And it’s awesome… the most important detail of all. As soon as it launches (very soon!) I’ll post an update. I’m sure this is something that you guys will enjoy, and I can’t wait to share it with you all.